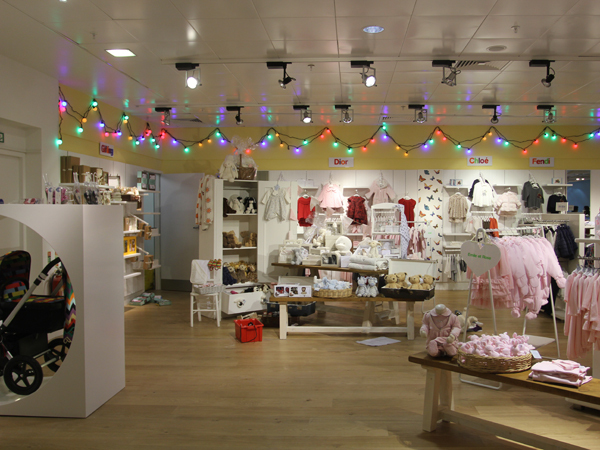 London department store Selfridges has launched its reimagined children’s department, with an updated kids' fashion offer and a seasonal pop-up toy area. Located on the fourth floor, the newly-opened department has expanded its footprint by more than 20%. 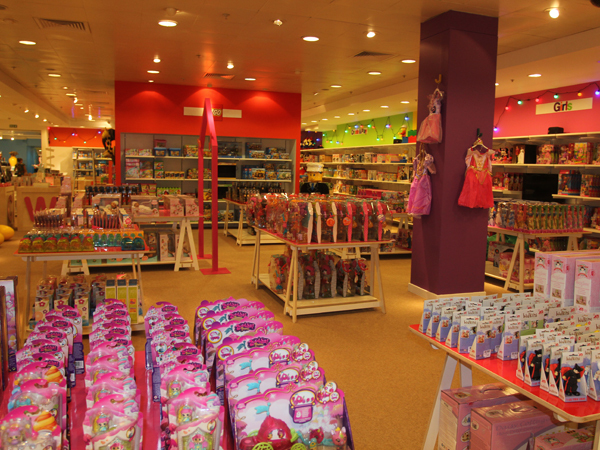 The 16,000sq ft area brings kidswear and toys together for the first time, creating a comprehensive children’s offer in one space. The interactive, child-friendly environment features wallpaper which can be coloured-in, reading areas with beanbags, Xbox Kinect gaming stations and chalkboards. 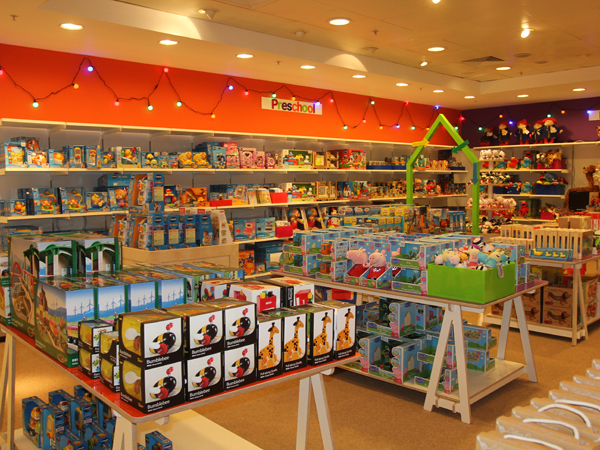 Subscribers can read our full retail news report on the space here.